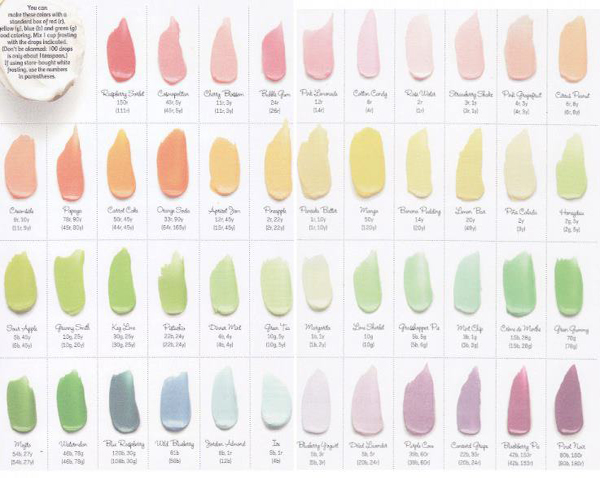 If you like to bake, or just like to buy baking supplies, you probably have quite a collection of gel food coloring choices. Well you may need them no more! Food Network just came out with a chart of 46 amazing frosting colors you can make with a basic food coloring box. Sort of like a frosting color by number chart. 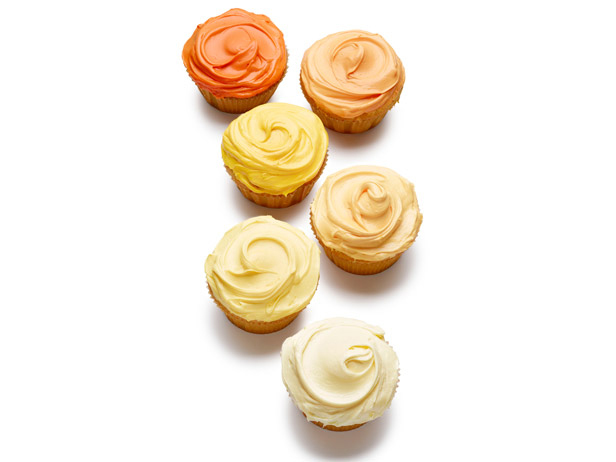 You can check out all the details of how to make frosting colors with a food coloring box over at the Food Network.